Legacies of despotic regimes can impact a country’s citizens for generations. 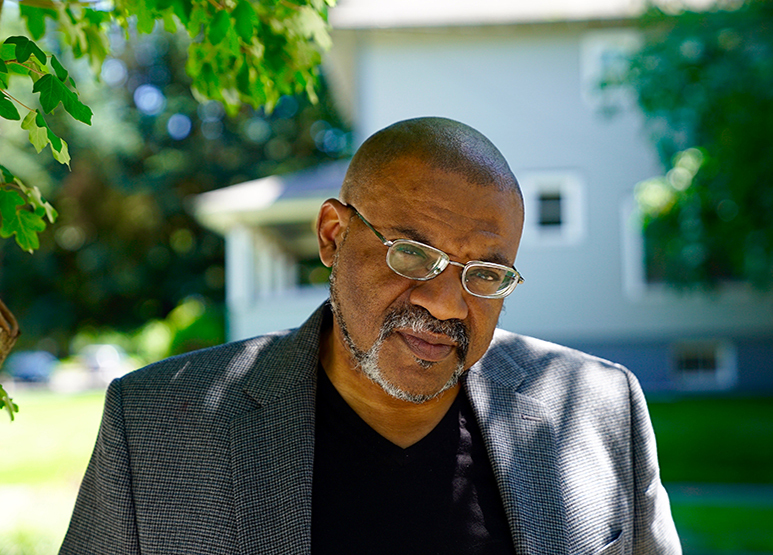 The post-colonial identity of the Caribbean has strongly influenced the poetry of award-winning Jamaican author Kwame Dawes, as well as his examinations of words and music from his home country. 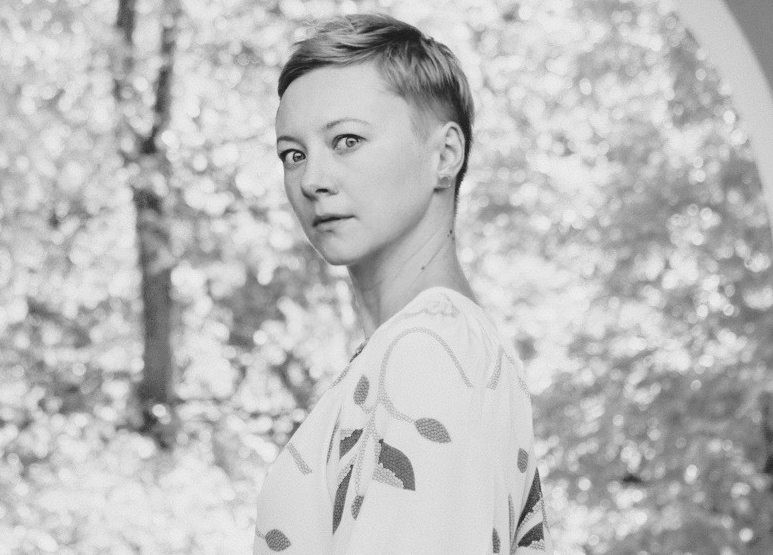 And the fingerprints of Soviet influence on Belarusian language and national identity are evident throughout poet Valzhyna Mort‘s renowned catalog of work. Join these two incredible writers as they discuss how the echoes of oppression influence their writing, and why today’s political climate makes questions of lingering political legacies more relevant than ever.